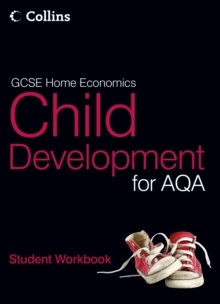 An engaging, accessible and assessment-focussed, approach to the 2010 specification clearly presenting information to students on what they need to know and what they need to be able to do to acheive the qualification. 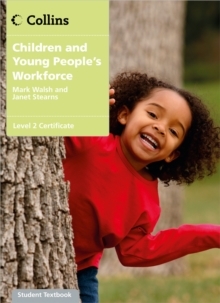 The Collins Children and Young People's Workforce Level 3 title sets out the core units in clear, easily navigable spreads - each of which focusses closely on what students need to know and do to pass the qualification. 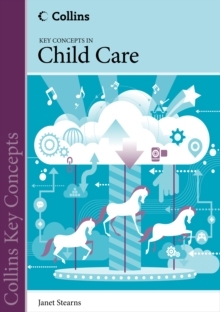 Content is clearly delivered with step-by-step guidance for the student with ready-to-use assessment tasks for both knowledge and work-based evidence. These are broken down into what students need to know to pass (knowledge) and what they need to do to pass (competence).